Winter is here! Time to GEAR UP and Get After IT! If you’re looking for new gear, but not looking to spend a lot of cash then you need that BIG sale with the GIANT selection! It’s BAAAAAACCCKKKK!!! Mark your calendars for January 4-7th. With huge savings off of this season’s best gear, you won’t wanna miss out on the best mid-season deals anywhere! 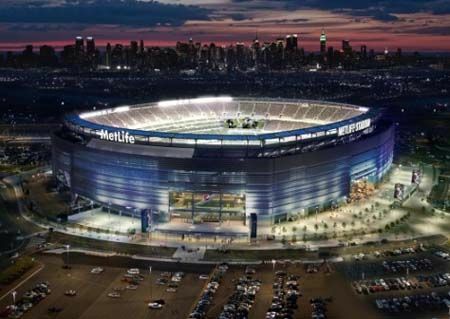 Tons of options – over 50 brands on site.Mt Everest Snowboard and Ski Shop is bringing back the infamous Giant’s Stadium Sale at MetLife Stadium in East Rutherford… and this year it’s BIGGER and BETTER than ever! No car? No problem! 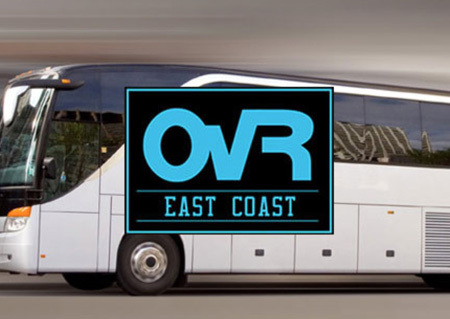 OvR is your official transportation! NYC Stop – Union Square at 17th and Broadway (NW Corner of the park). The OvRride bus will roll up right where it does every day of the week during the winter to pickup riders and skiers to get to the mountains, only this time we’ll be heading to the BIG SALE! We’ll take on guests on a first come first basis until we reach capacity… so be there early & DON’T MISS THE BUS!!! This entry was posted in Events, Featured, Gear, Hunter, Jackson Hole, Ladies Progression Sessions, Mountain Destinations, News, NYC, Out West, OvR Shout Outs, OvRcrew, Trips. Bookmark the permalink.